Laryngeal mask airway is a supraglottic airway management device. They cause less pain and coughing than an endotracheal tube, and are much easier to insert. Available in 8 sizes from neonate to adult Clearly marked guidelines for easy insertion, cuff inflation volume and patient weight listed on the airway tube. We offer a wide range of Silicone Laryngeal Mask Airway (LMA) Reusable. While manufacturing such a products we use high quality of raw material. This Laryngeal mask airway is made from medical grade silicone and reusable product. It comes in adult, children and infant use, can be choose according to different weight. 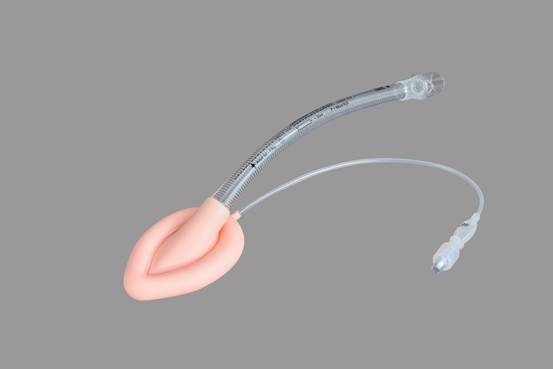 It consists of , laryngeal mask, inflating tube, valve, balloon, Airway tube, standard connector with complete packing.